It&apos;s true, I shopped for nail polish. Again. Online. Because I have problems. 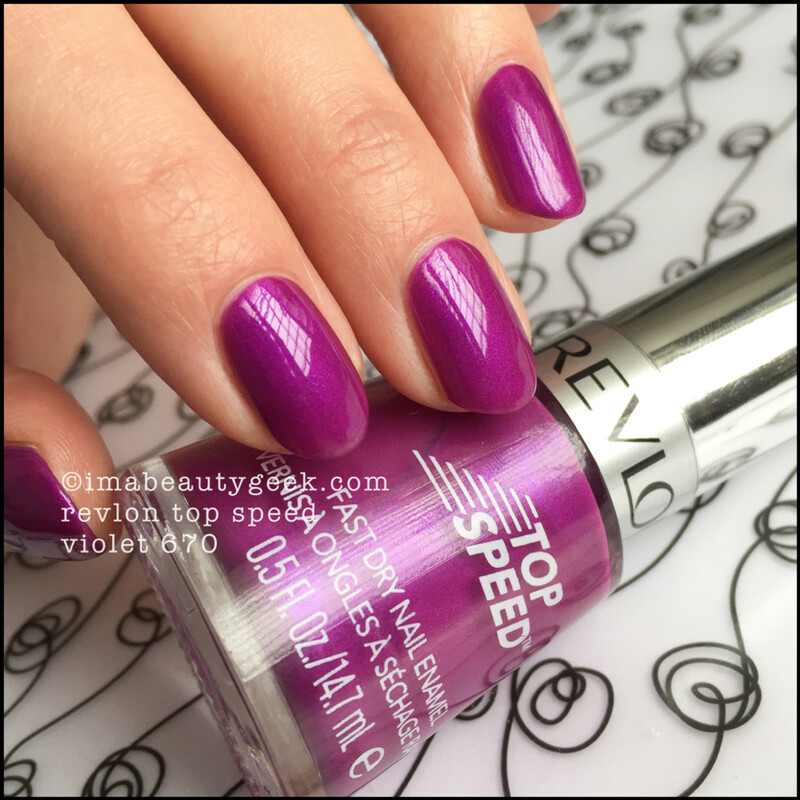 This is Revlon Top Speed Fast Dry Nail Enamel in Violet 670. I paid a whopping $2.00CAD for it. Yep, $2.00. 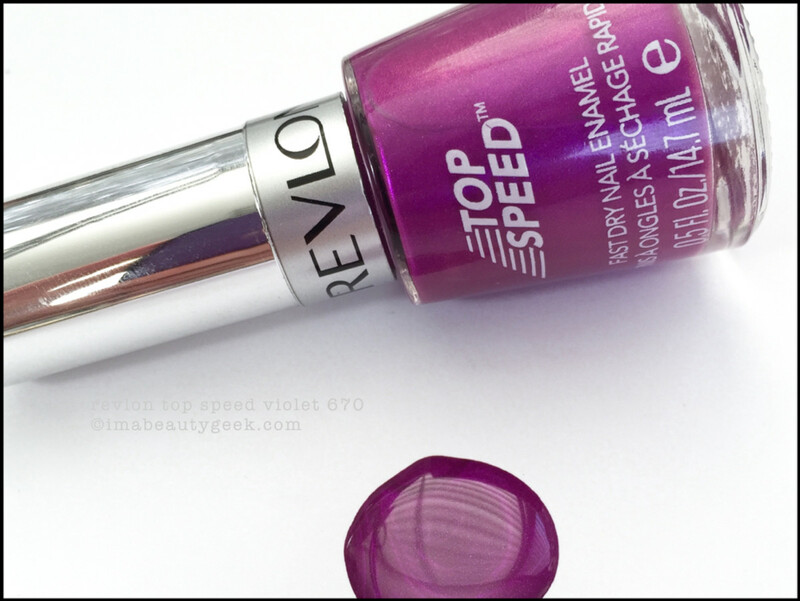 I may or may not have purchased another 7 bottles of Revlon Top Speed polishes. 3 of them may or may not have been Revlon Black Magic. 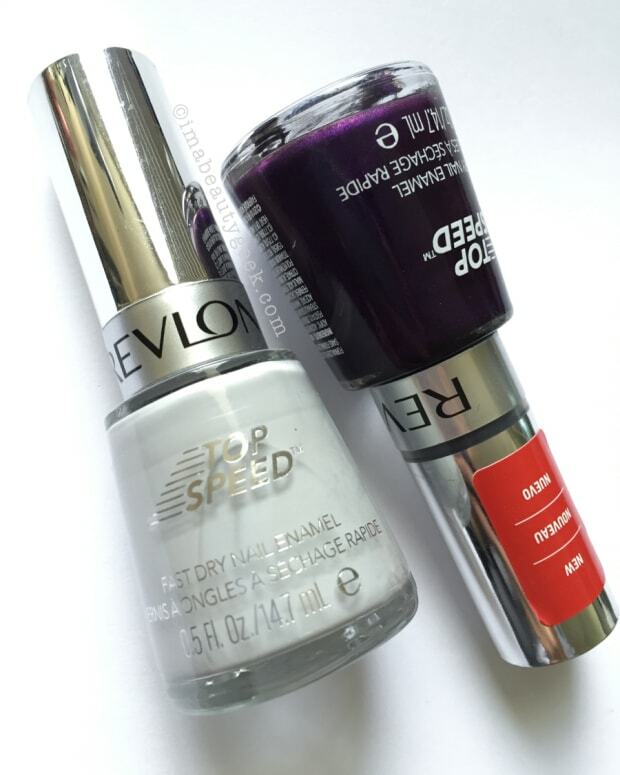 And if I did purchase another 7 bottles of Revlon polish, I think at $2.00 each, nobody can complain except my mail man. I was text-chatting with friend Eugenia and sent her a quick shot of the other purple (Grape 660) I was playing with (btw, texting whilst polishing is really hard). Her response "DAYUMMMMM. WHAT IS IT? Gimmmmeeee." As I do like to share, I sent her this link. There are lots of discontinued shades there and some current ones too. 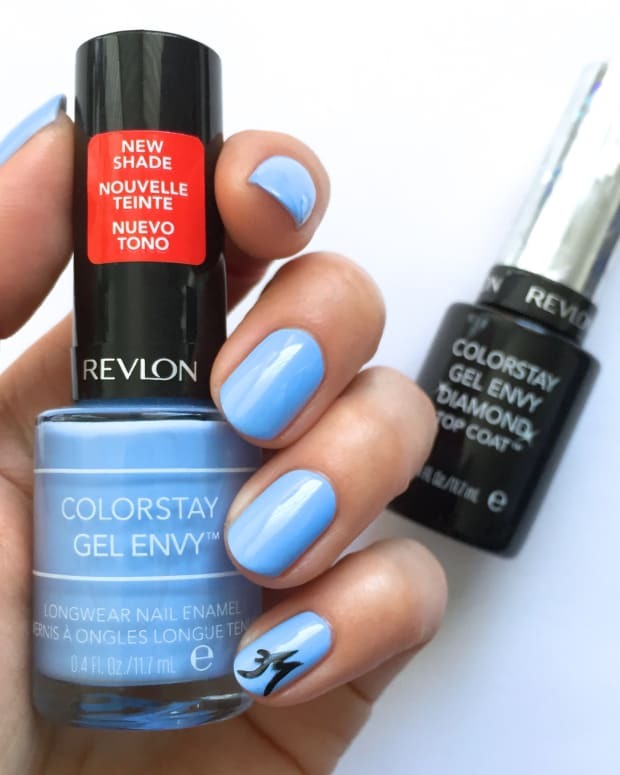 I did notice the regular Revlon nail enamel swatches (ie. 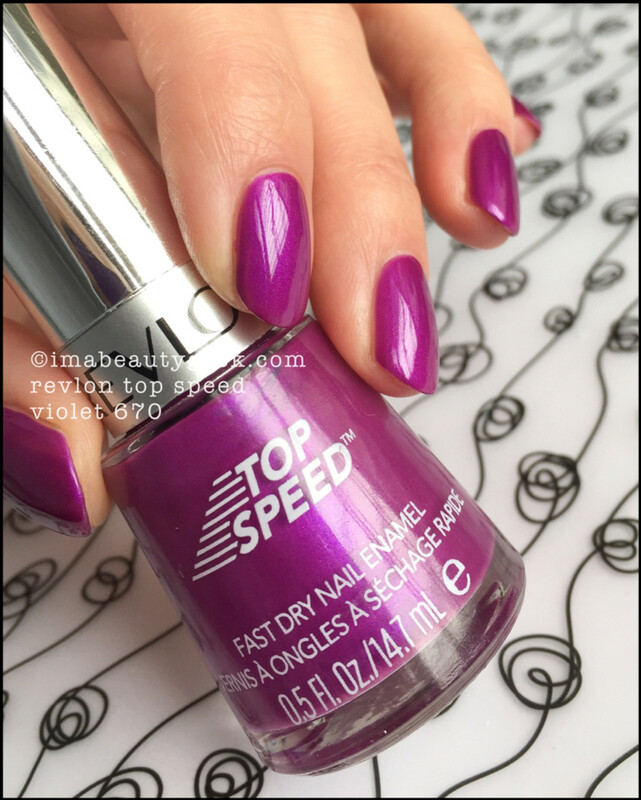 not Top Speed) don&apos;t match the shade names - the shade numbers are correct though so you&apos;ll want to cross-reference shades with Google to make sure you&apos;re getting what you want and not what you&apos;re seeing on the site swatches. If you decide to do a shop, come back &apos;n let me know what you bought! I think I have all the purples now. Next time, grey. All the grey. 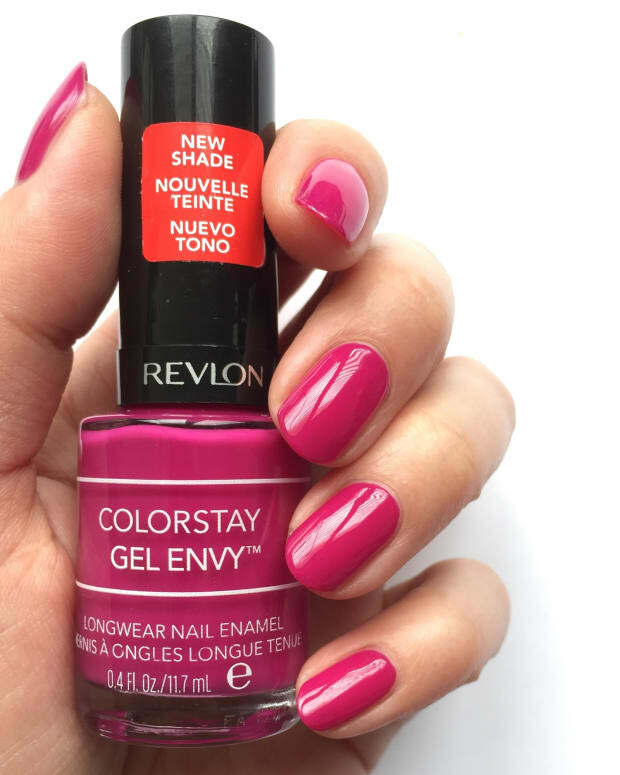 For more information on all current Revlon things, head on over to Revlon.ca.